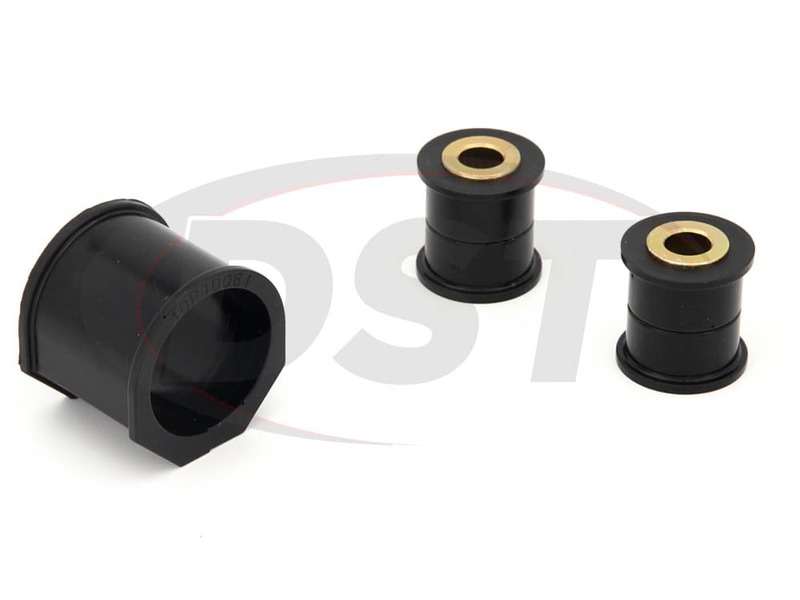 By installing these bushings you'll get the dependability and responsiveness you desire without the rattling sounds created by metal bushings, or the sloppy handling of the OE rubber. 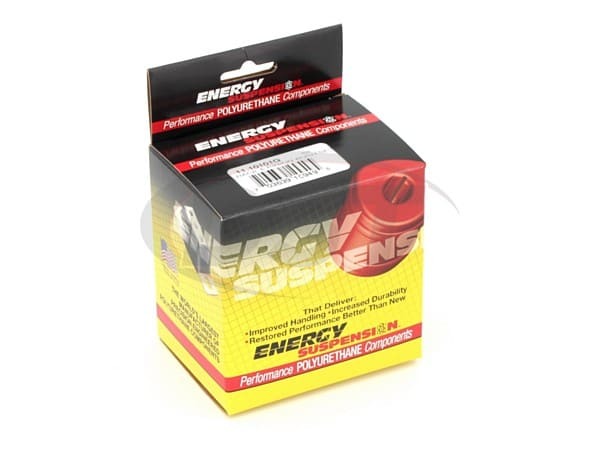 While driving around in your Mazda Miata NC you notice it's starting to be a little unresponsive when taking corners. 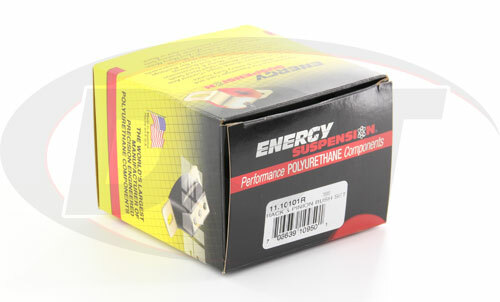 You may also hear some clunking coming from the front end after turning or going over a bump. 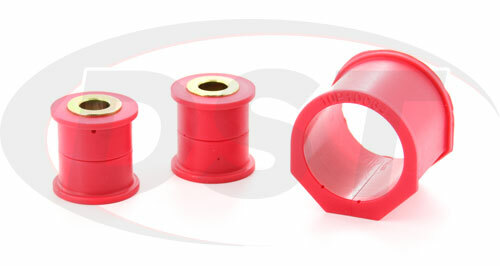 These could be signs of failed steering rack bushings. 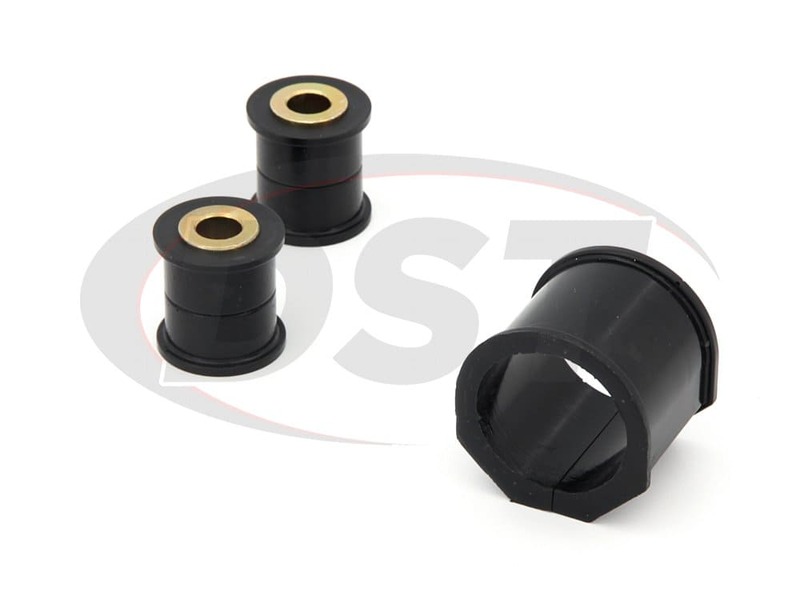 Your OE steering rack bushings are made of a soft rubber that stretches itself out over time and could crack and rot away. When this happens to your Miata it makes your steering dangerously sluggish and could leave your steering rack loose enough to bang into other parts, potentially increasing the damage you're dealing with.  ... And Get Back On The Road! 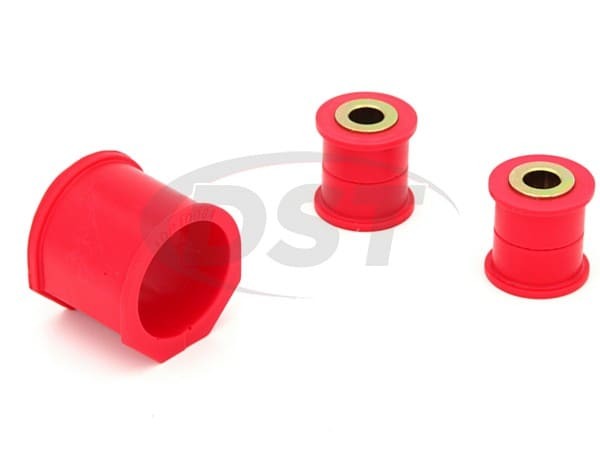 This is Energy Suspension's 11.10101, a HyplerFlex polyurethane set of steering rack bushings made specifically for your 2006-2014 Mazda Miata NC. 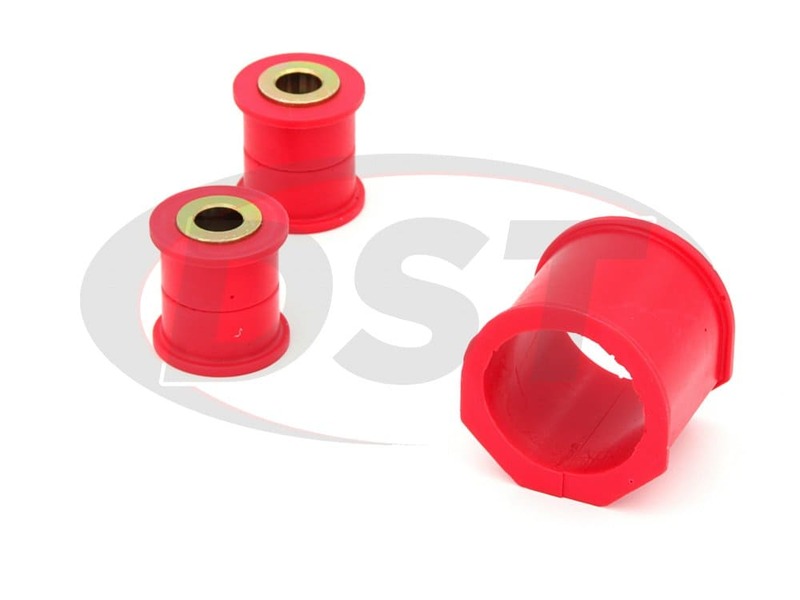 By installing these bushings you'll get the dependability and responsiveness you desire without the rattling sounds created by metal bushings, or the sloppy handling of the OE rubber. 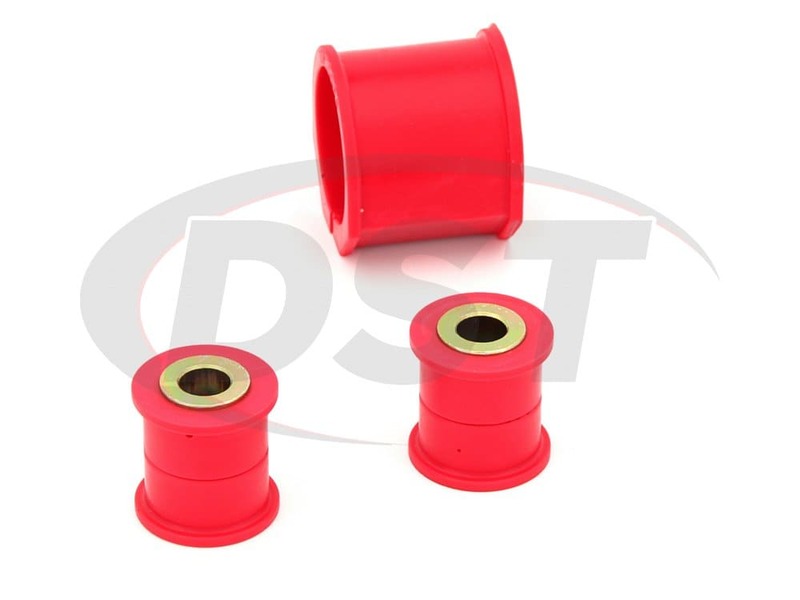 In addition, these polyurethane bushings will also hold up much longer than the old OE rubber, giving you the peace of mind that comes with a dependable ride.